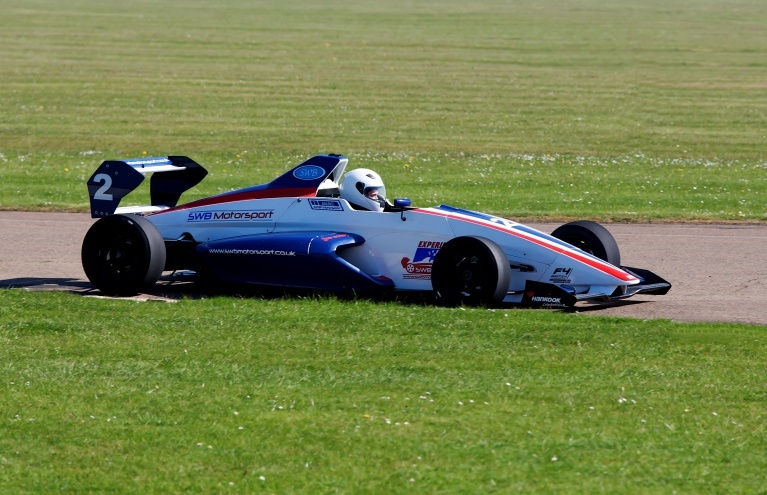 Experience the thrill of single seater driving and enjoy racing these speedy cars around some of the best tracks in the UK! 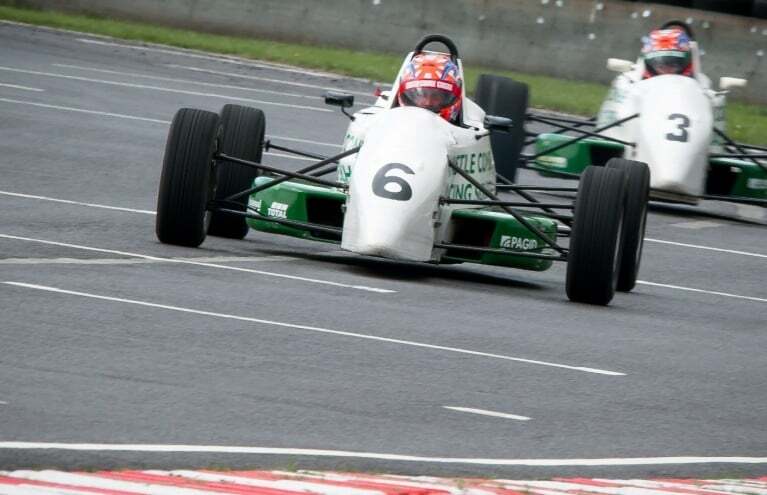 Whether a gift for a loved one or an activity to enjoy yourself, a single seater race day will give you an adrenaline buzz you'll remember forever; prepare for a high-octane and totally authentic racing experience that pits you in the closest thing to a F1 car. 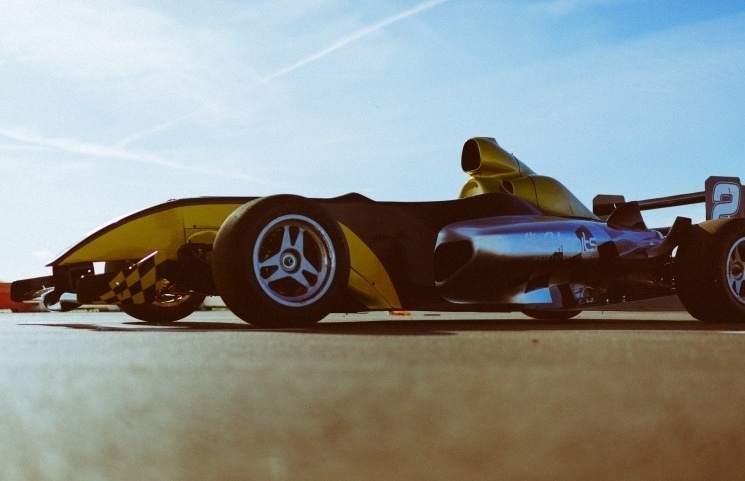 With a range of circuits to choose from, you can experience the fantastic speed and agility of these low-profile race cars today! 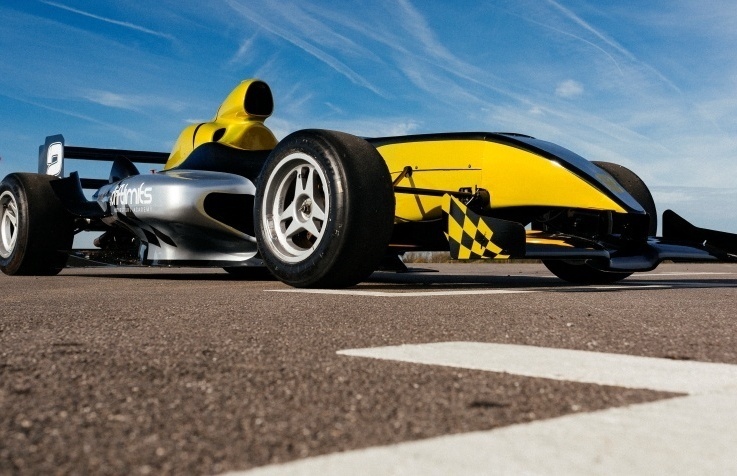 Enjoy the thrill of single-seater driving with this 14-lap F1000 experience in Hemel Hempstead! 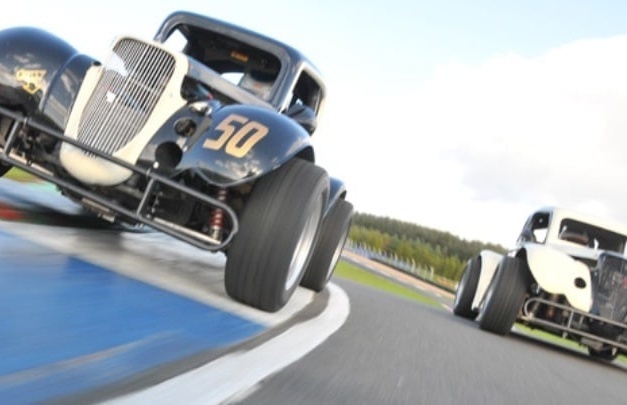 Both beginners and enthusiasts can get behind the wheel of these powerful single seater cars during the Triple Track Experience at Knockhill, where you can develop your skills through 1:1 tuition with a qualified instructor and push the 1100cc engine to its limits. 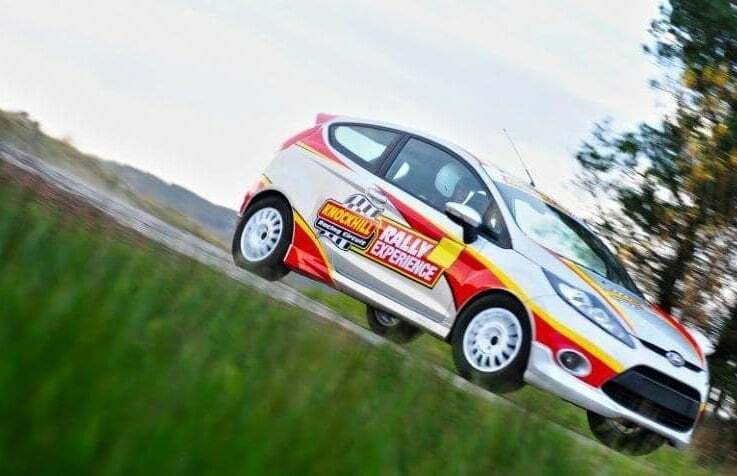 Get your adrenaline pumping and expand your abilities with this fantastic experience. 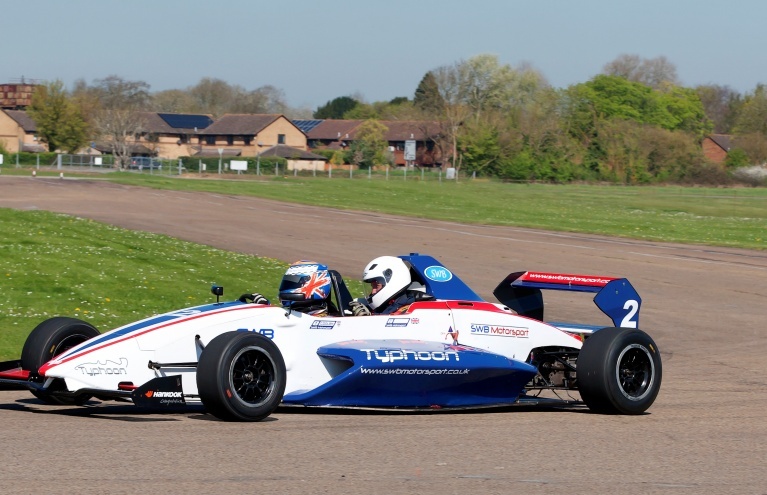 The Single Seater Formula Ford in Oxfordshire is another unforgettable activity; unlike other track racing experiences, this high-speed racing day involves driving without an instructor, so the onus is on you! With an open cockpit and racing helmet, this is one of the fastest and most authentic racing experiences available on the market. Totally electrifying!